Happy Thanksgiving! I hope everyone is spending time with family and friends. 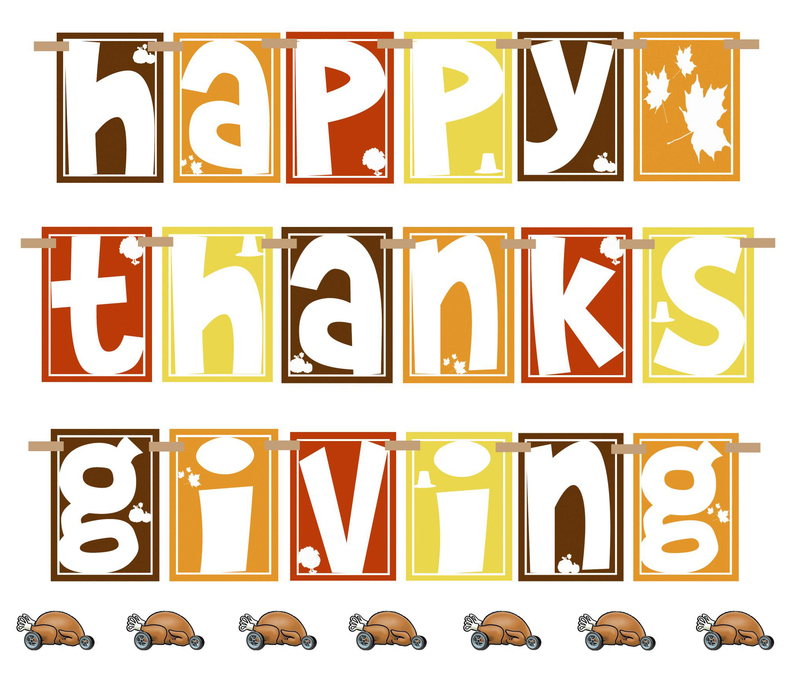 We are thankful for all of your business and support!